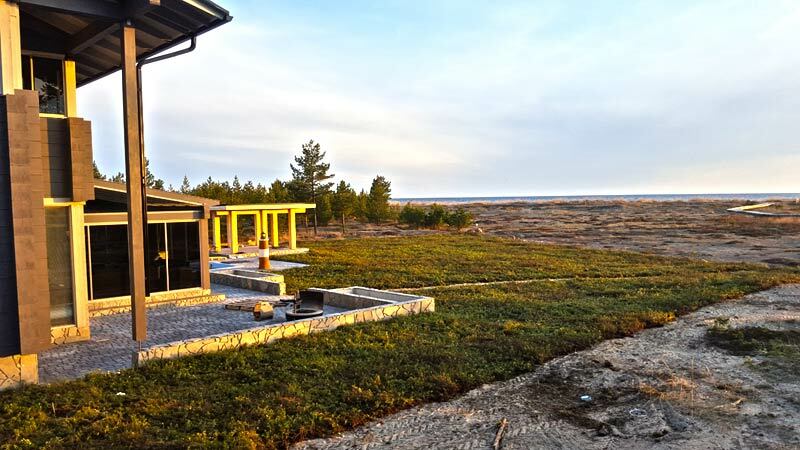 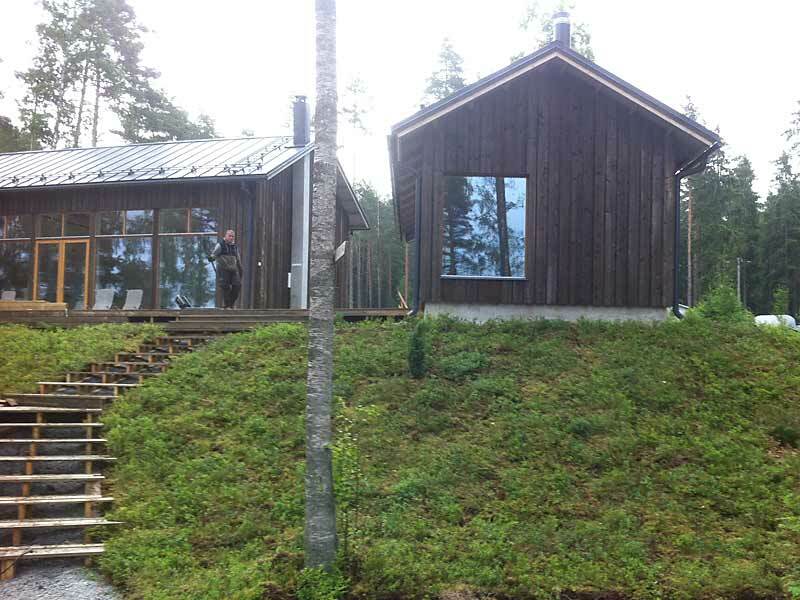 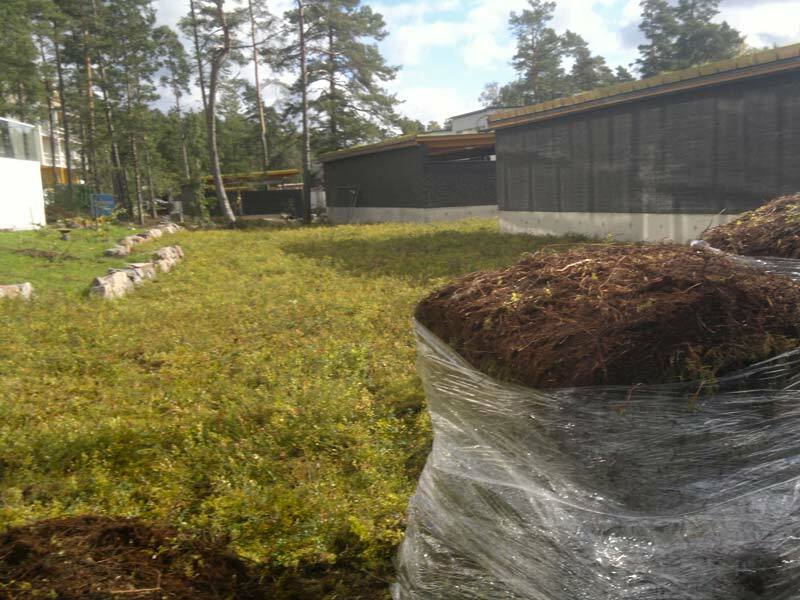 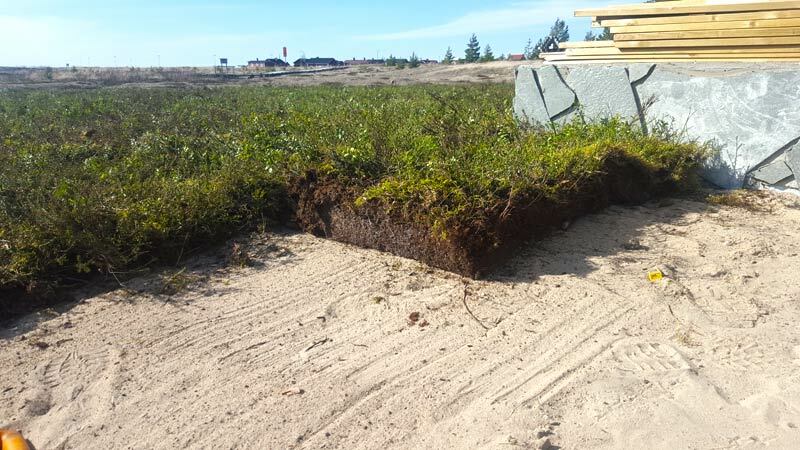 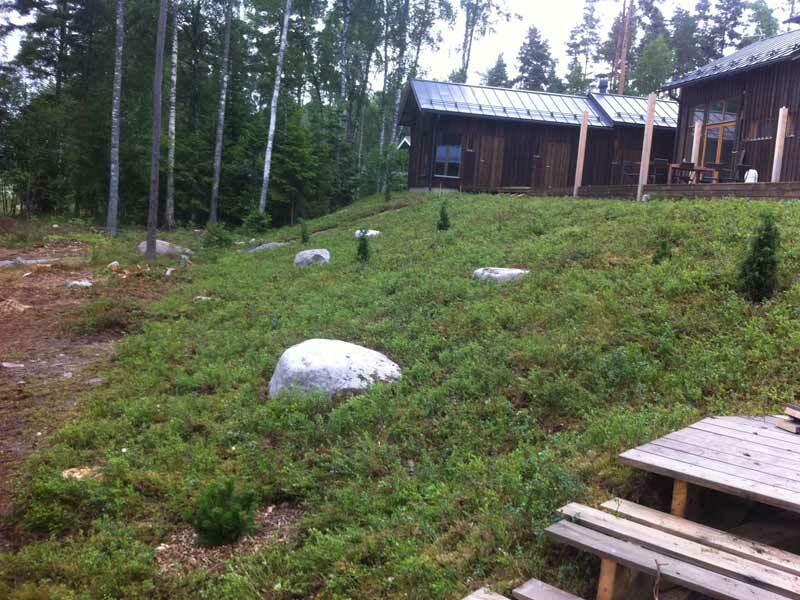 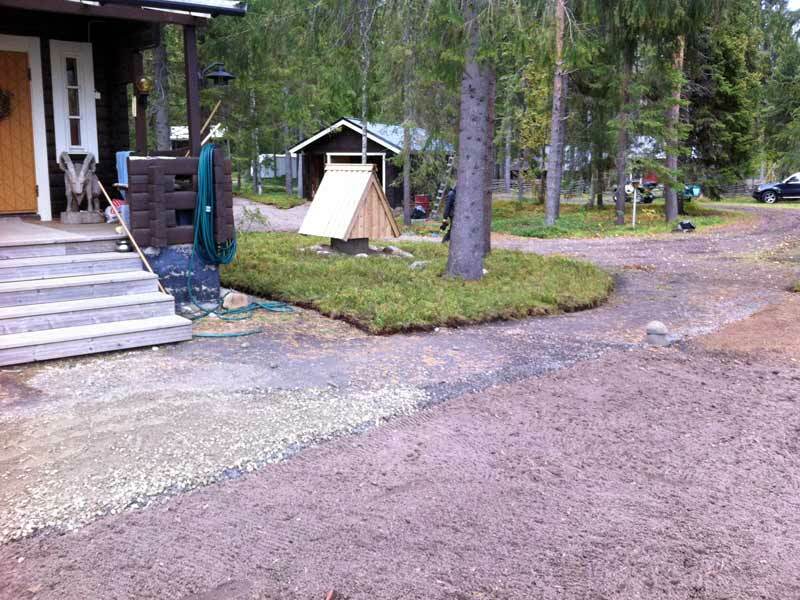 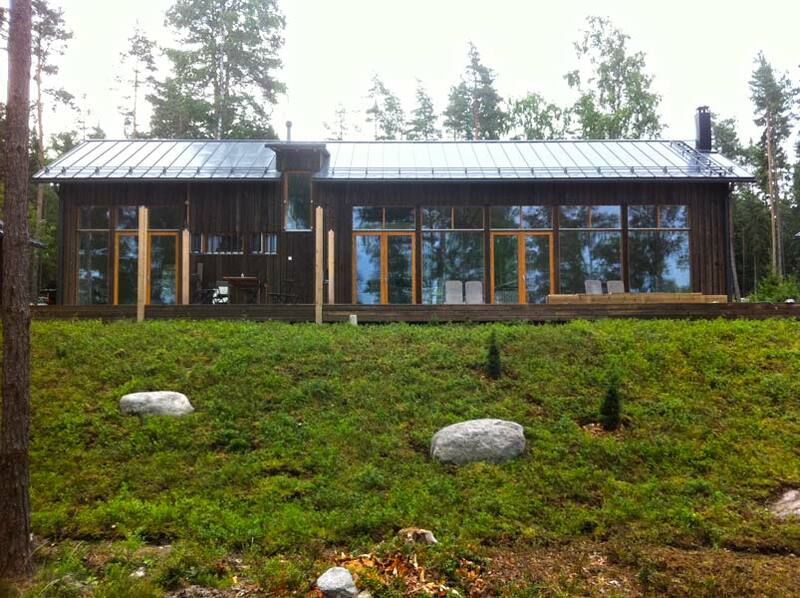 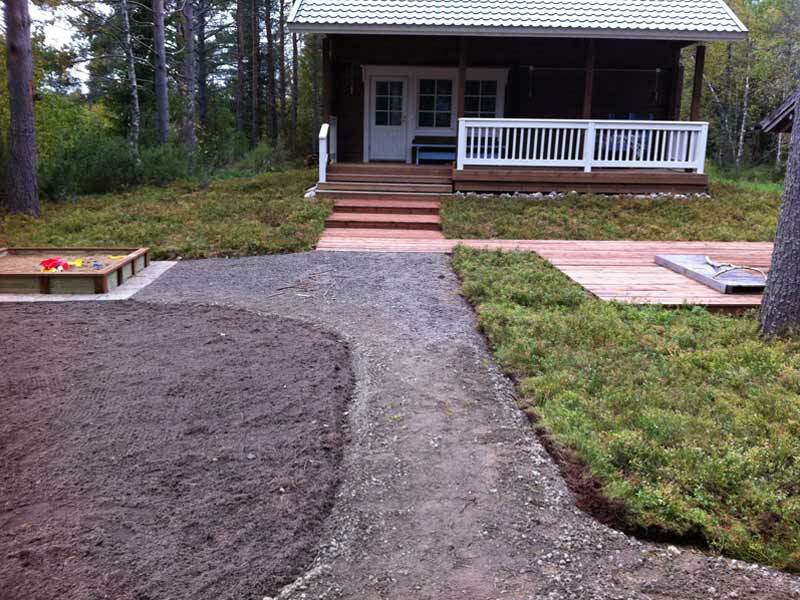 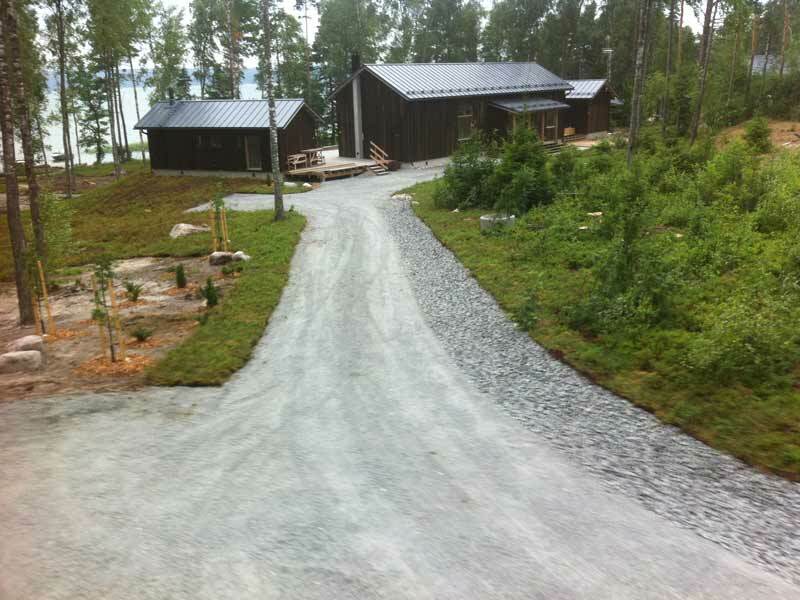 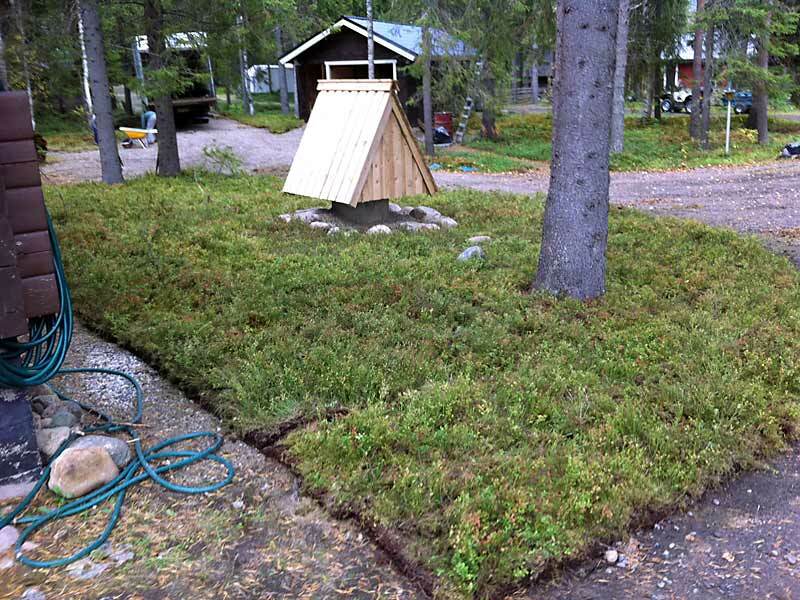 New, genuine landscaping from Finnish Lapland. 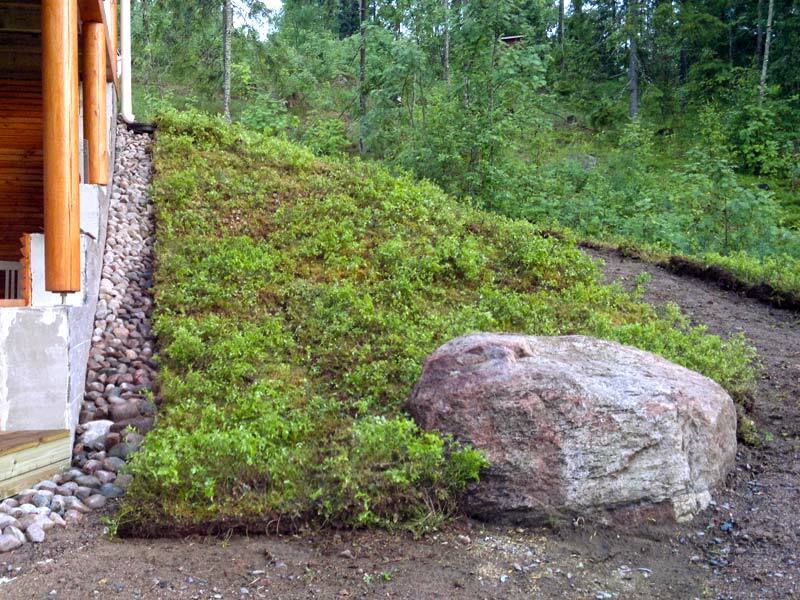 A piece of untouched Lappish wilderness in your yard or garden. 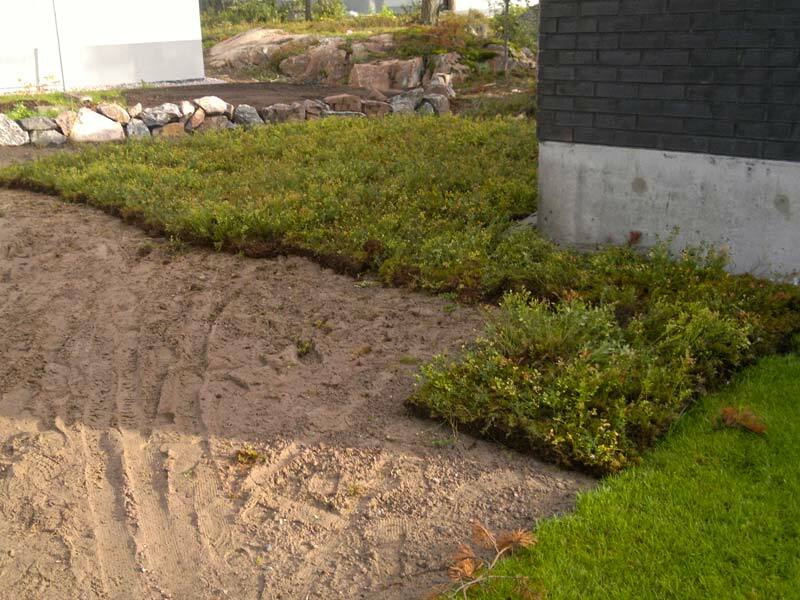 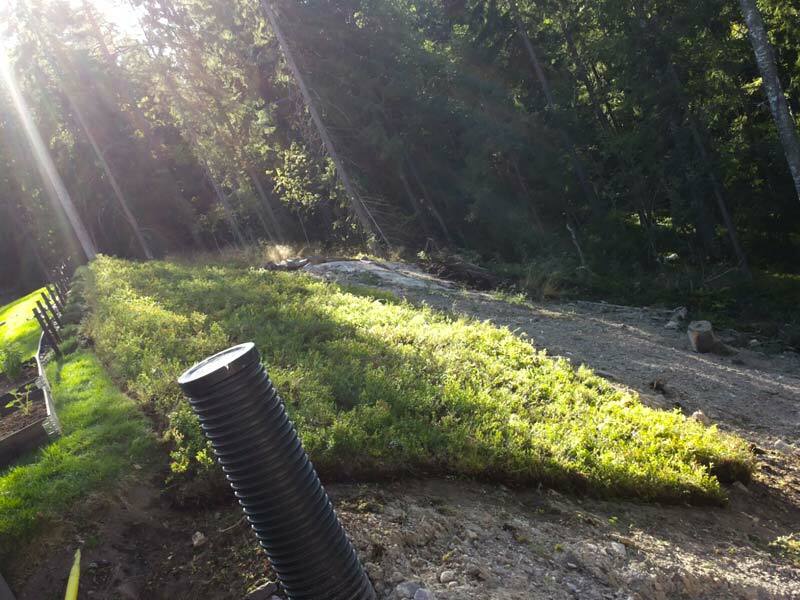 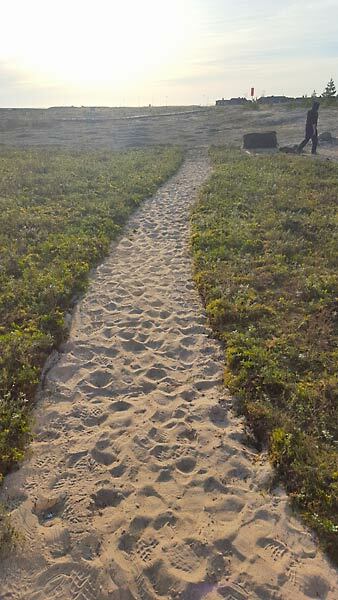 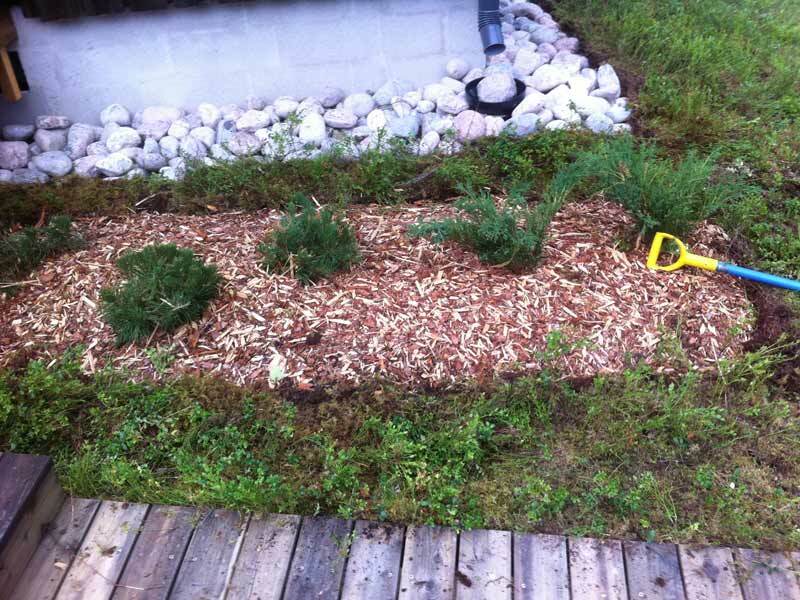 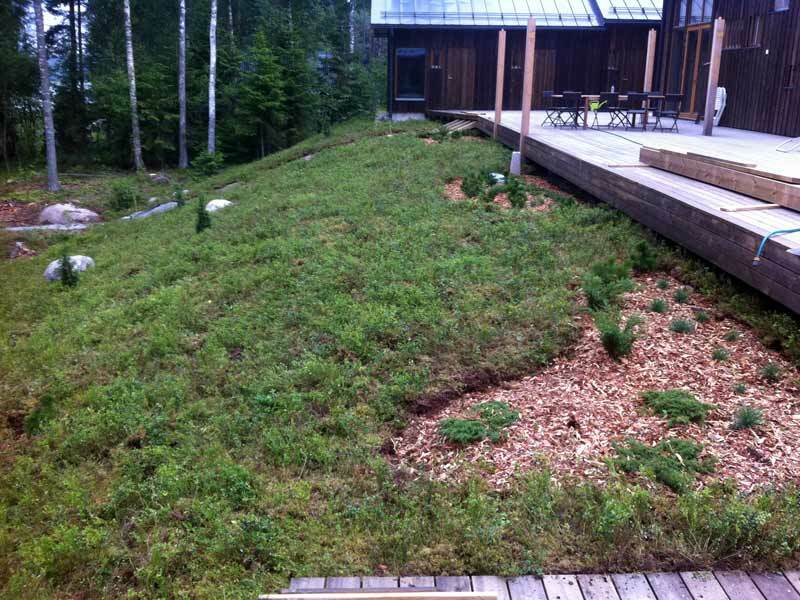 Great alternative to grass, quick to lay, an easy solution for a finished look after construction. 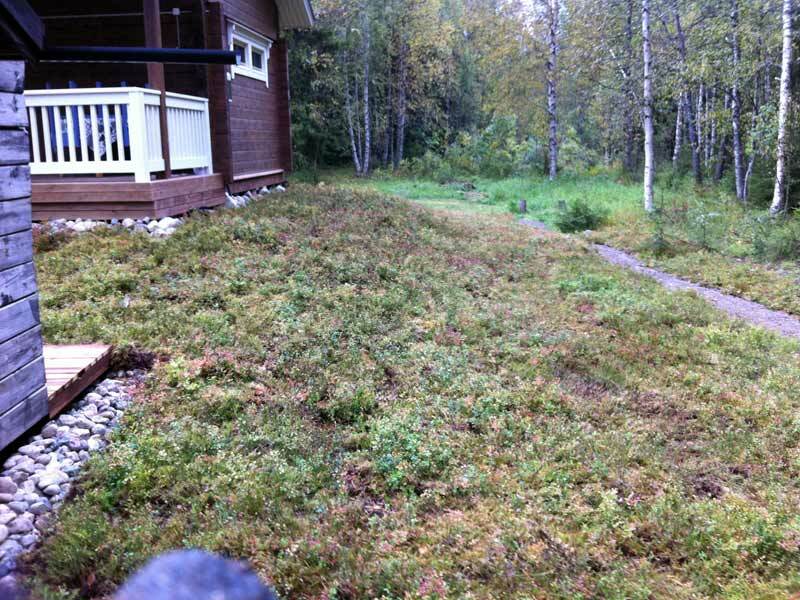 Maintenance free, needs no mowing, only generous watering during its first year.